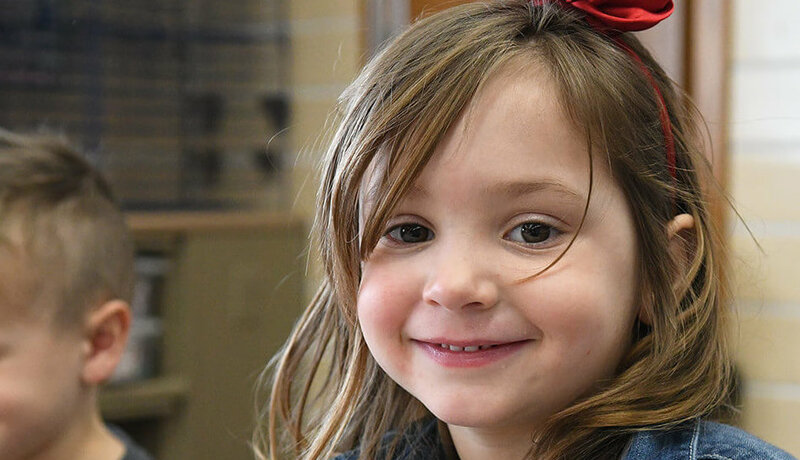 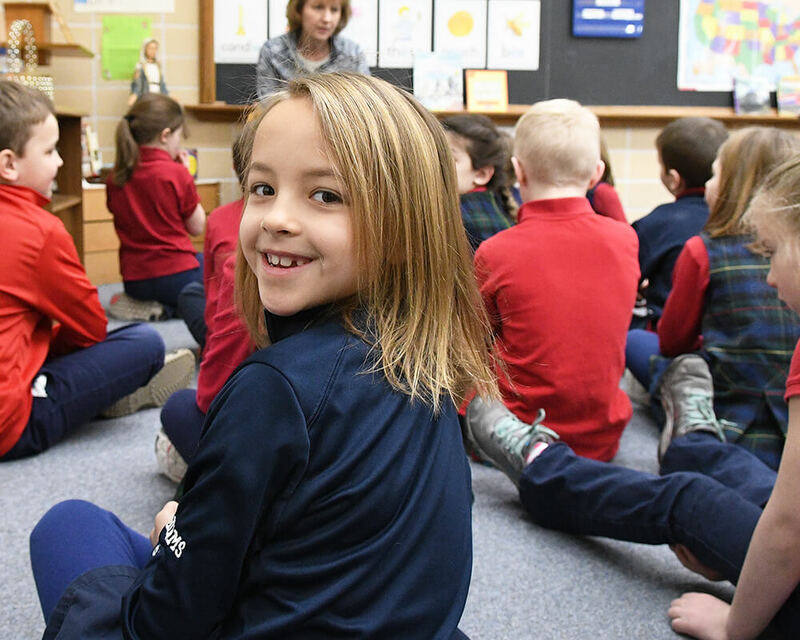 St. Anne's Catholic Elementary school is dedicated to working with parents to enable their children to be empowered by the spirit, to live the Gospel and to be prepared academically to reach their greatest potential. 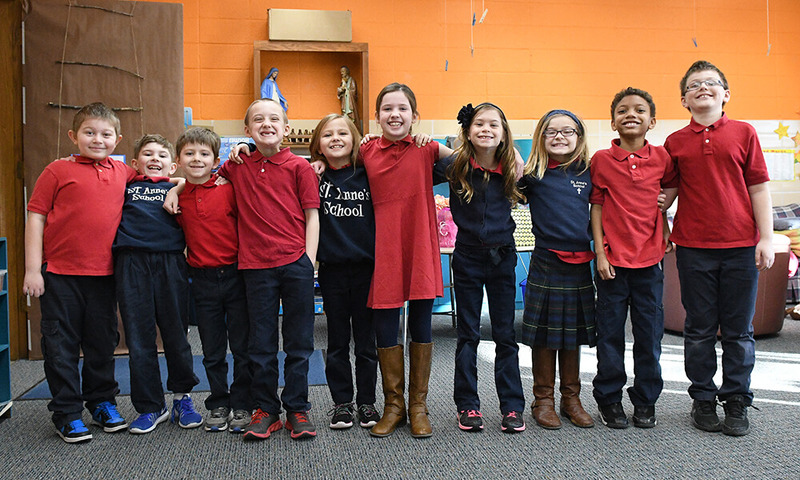 St. Anne’s is a national and state-accredited non-public catholic school serving students in grades pre-kindergarten through fifth grade. 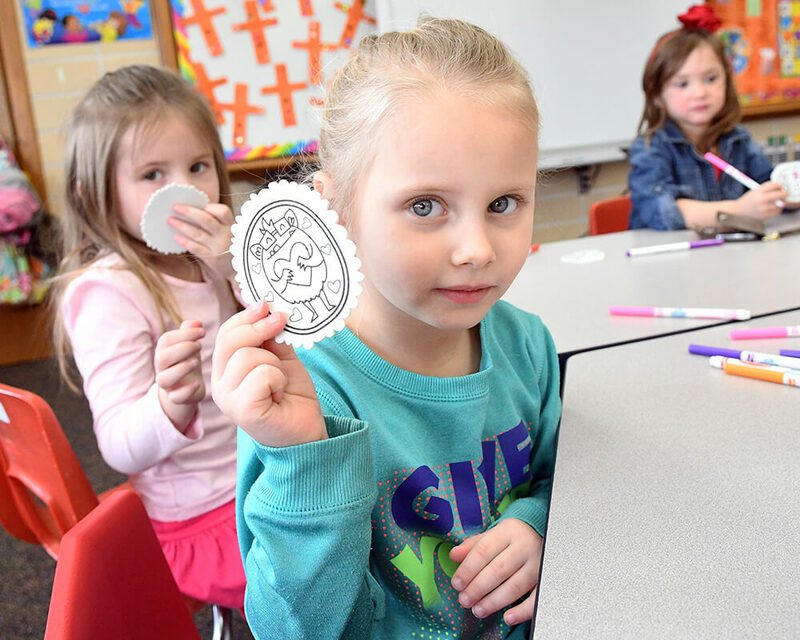 We welcome all denominational faiths and aim to educate the holistic learner. 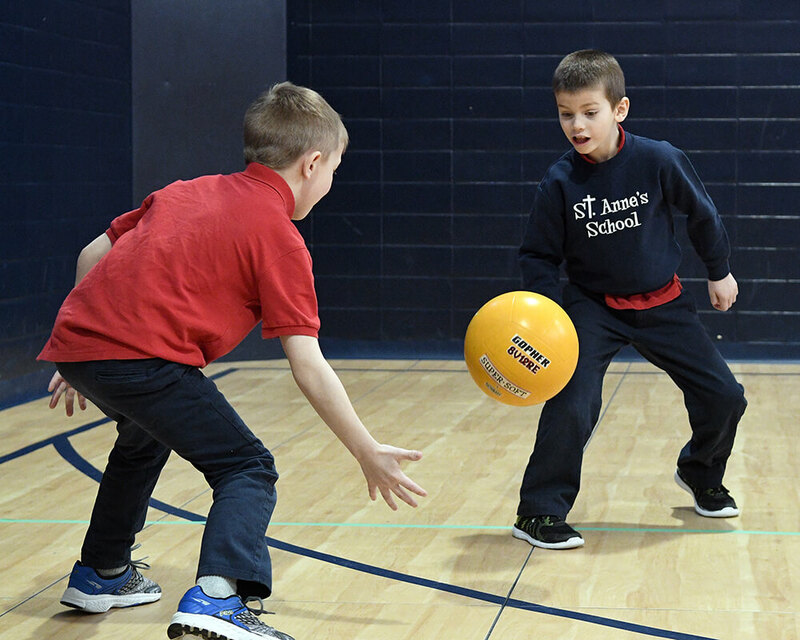 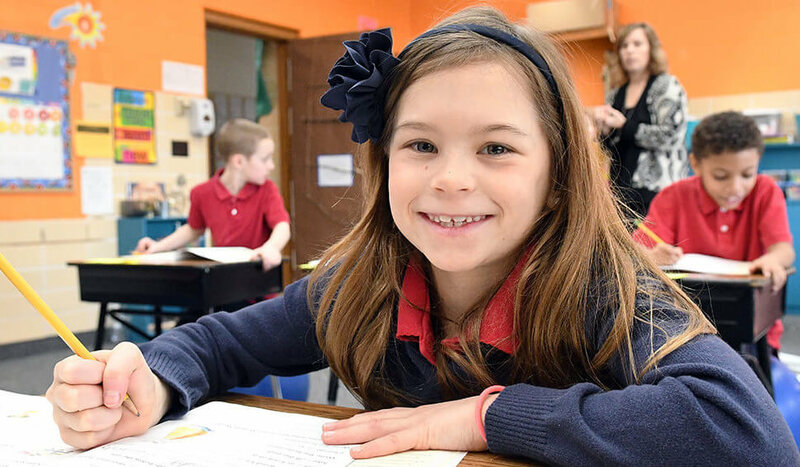 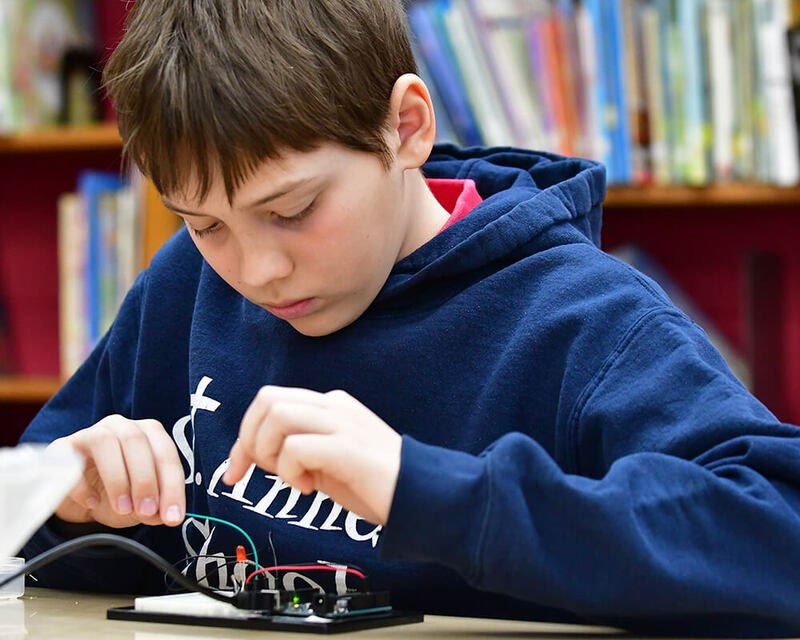 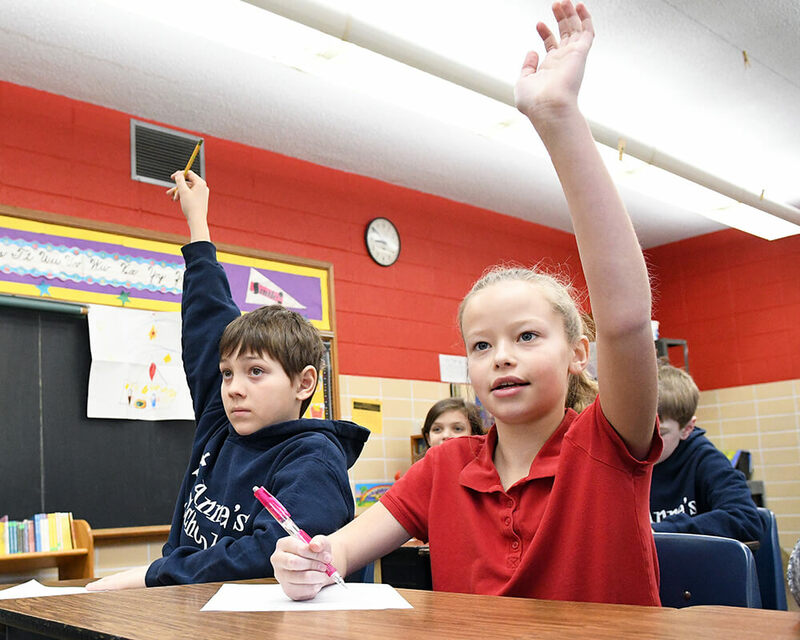 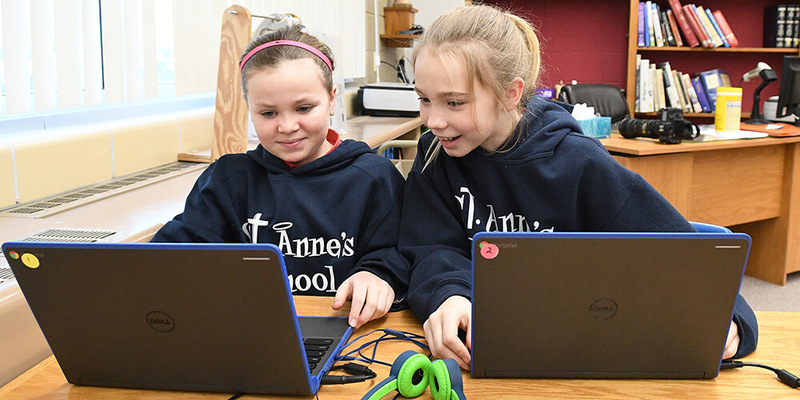 St. Anne’s fosters uniqueness into the elementary school setting by integrating lifelong learning skills and 21st century skills by putting them at the forefront of education. 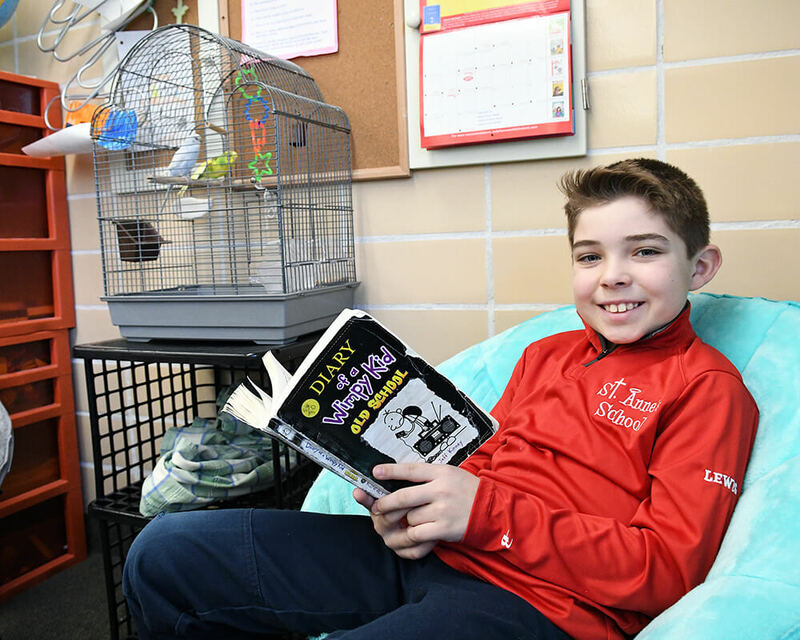 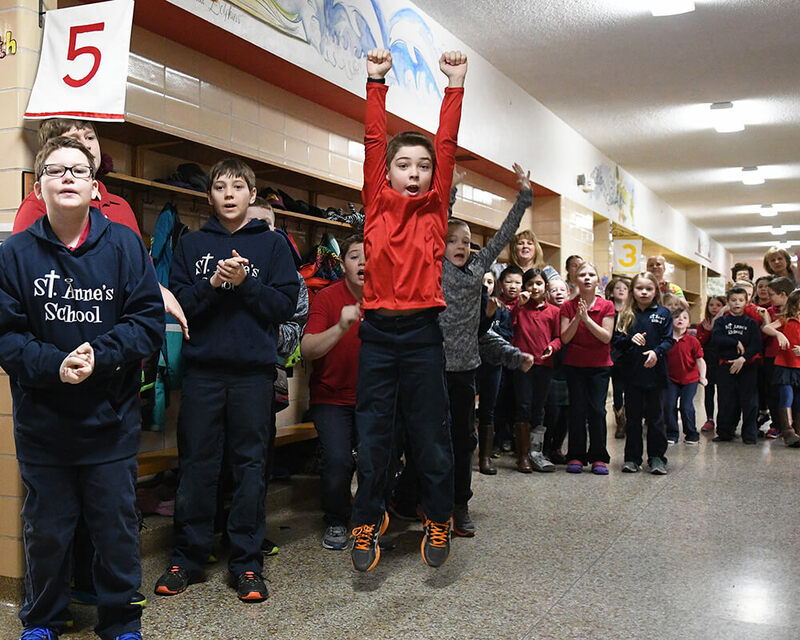 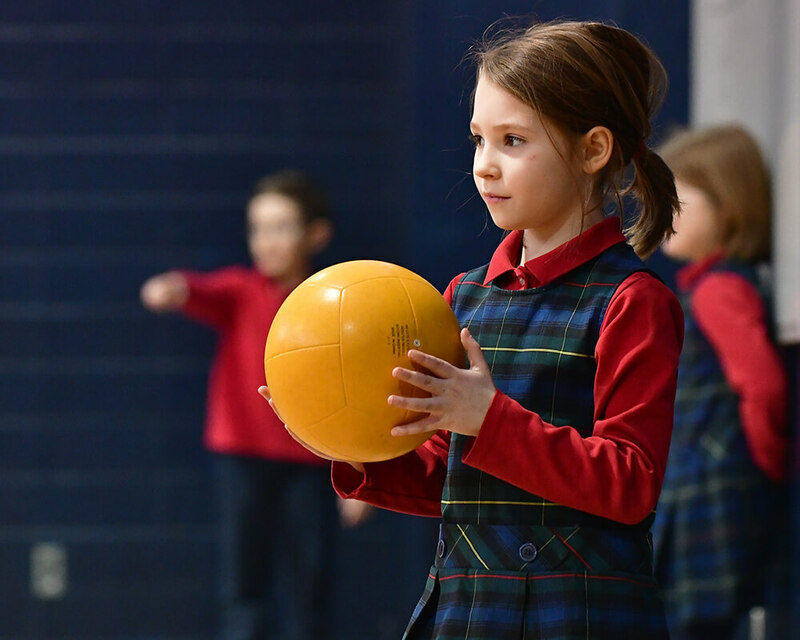 St. Anne's Catholic School promotes a nurturing and academcially challenging environment to reach and educate all students. 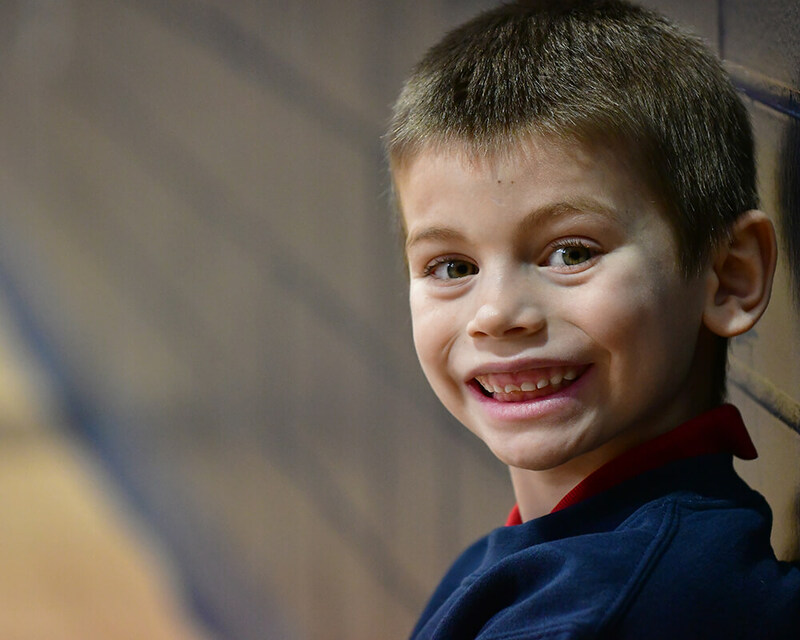 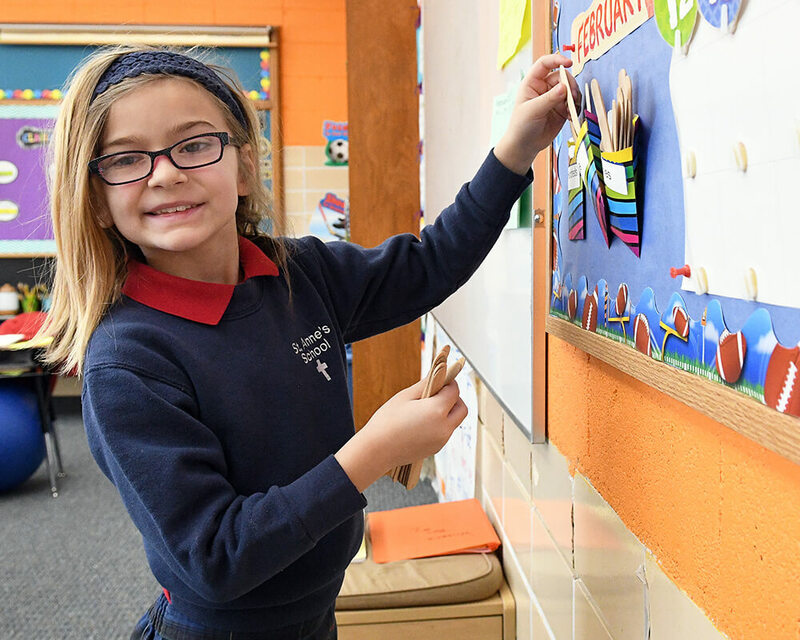 St. Anne's strives to prepare students to live a Christ-Centered life as respectful and responsible citizens of our school, our church, and our community. 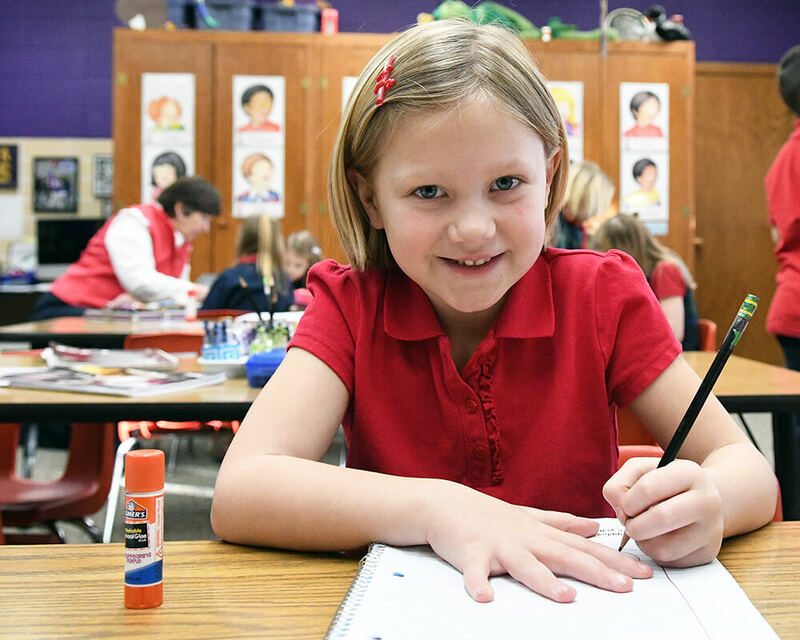 School Hours: 8:10am - 3:10pm.